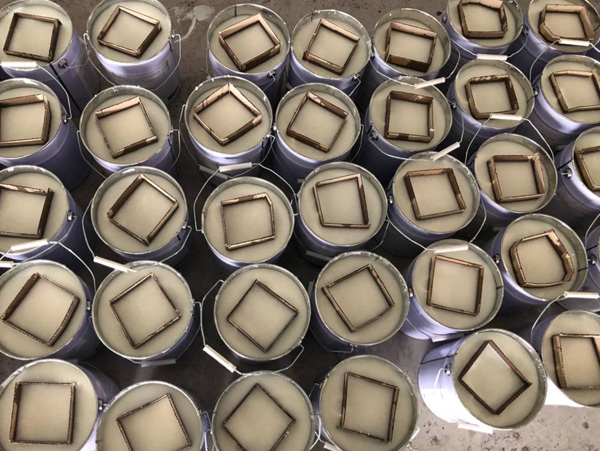 Tabo anti-frost candles for arboriculture to protect your vineyards and orchards from frost, it’s equal to a kind of antifreeze for fruit growing, so anti-frost candle also be called “antifreeze candles” which can protect fruits against frostbite. Due to the warming of the air, your crops are rapidly protected from frost. 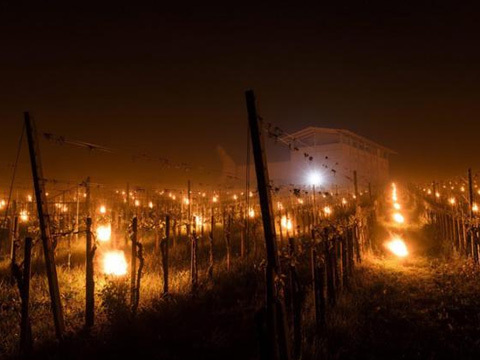 The antifrost candle acts as a vine heater heating the air in crops, while stopping temperatures from dropping. 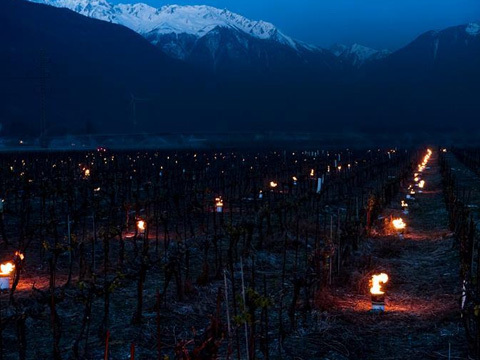 For frost control in your vineyards, and your orchards, frost candle offers a great protection. Very convenient to use! 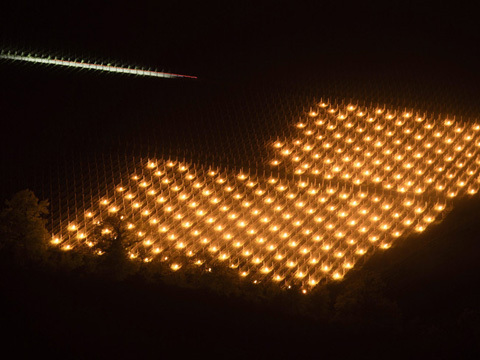 Simply place the candles between plants or trees, then light the wicks for an almost immediate result. When temperatures go up again simply close the cans to turn them off until the next cold spell. 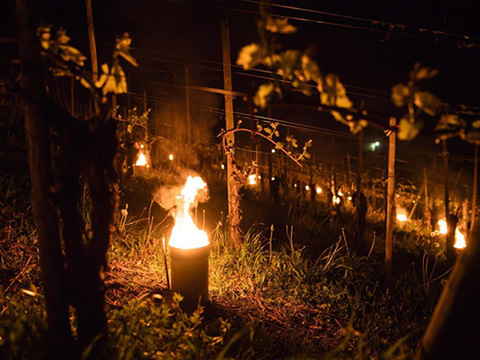 Anti-freeze candles is very benefit for fruit cultivation in spring antifrost protection. Always positive efficiency in the normal conditions of use. It’s better to position 350 to 400 candles in the hectar and to light(to switch on) at first 200 to 250 candles in the hectar and the rest according to the evolution of the temperature. 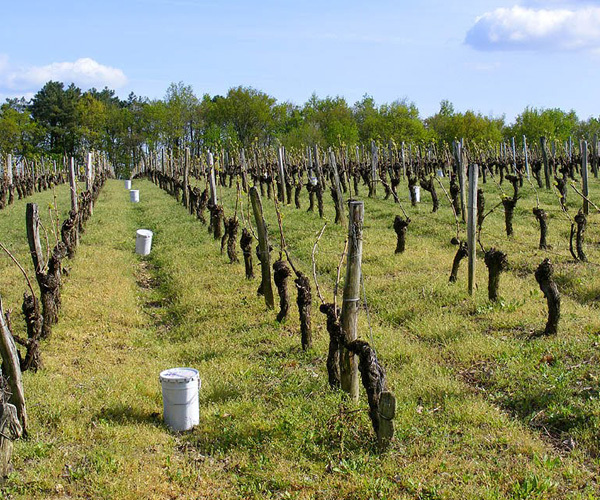 How many methods do you know about anti freeze for orchard? © 2018 TABO All Rights Reserved.